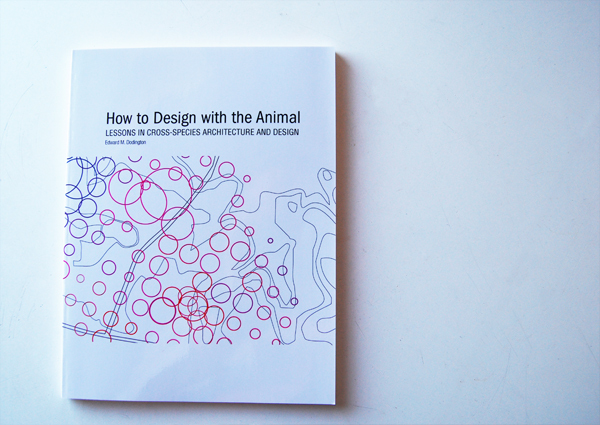 In April of this year Animal Architecture was invited to participate in the annual International Architecture Festival at the Westchester Academy for International Studies in Houston. Westchester Academy is one of Houston’s exemplary schools serving students grades 6-12. We were delighted to participate in the festival and look forward to more educational opportunities with a younger audience. A short video of students examining boards from the 2011 Animal Architecture Awards is linked below.